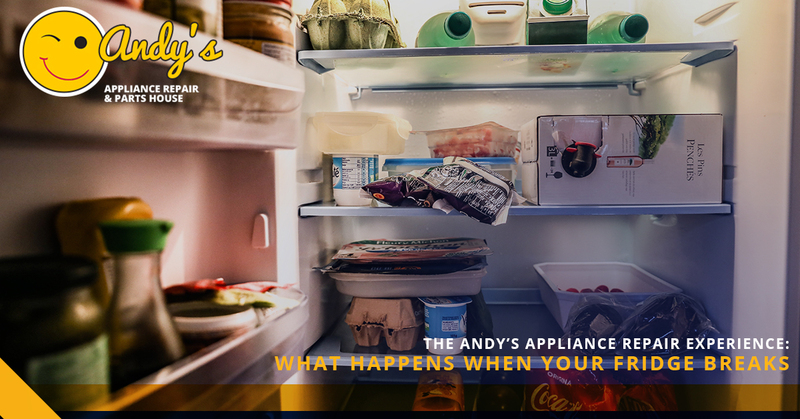 You need to fix your refrigerator, so you search “appliance repair near me” on your smartphone and Andy’s Appliance Repair shows up on the search engine results page. 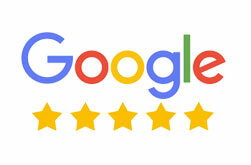 You click around a little bit, and maybe you go to our Google My Business Page to see what people are saying about Andy’s, because you see they have a 4.4 star rating on Google. 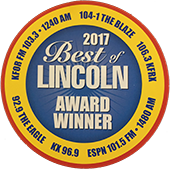 One of the first Omaha-specific reviews you see is a five star review by someone you don’t know named Ryan, but it happened to catch your eye. Not only was it a five star review, but it was a pretty glowing review at that. 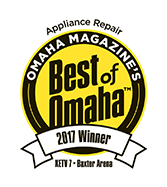 So you decide to follow through to the website to learn a little bit more about this local appliance repair company. After poking around a few pages on the site, reading a few blogs to learn that this business has been owned and operated in Nebraska since 1971, and on top of that you get a load of our community involvement, and you think this is a good company. But at the end of the day, you are most interested in getting your refrigerator fixed in a timely and affordable fashion. You take a look at the Scheduling page for pricing and learn that it is $89 for a visit, which includes a diagnosis and an estimate (keep in mind the diagnosis of a second appliance is half off of a service call). You think that is reasonable for the services rendered, especially when you consider the fact that Andy’s Appliance Repair guarantees our work for a FULL year parts and labor. The kicker is that when you call them to explain your problem, you are told that they can make it out to your home in Gretna that afternoon. That means you’ll be able to keep your food in your cooled refrigerator (it just stopped running but is still cool) without having to transfer the majority your dairy, produce, and meat to your freezer for preservation. You are able to leave work early, and you have confidence that we will arrive punctually within our two hour time window. Earlier, you asked on the phone why it would take two hours, instead of just having a set time. The answer made a certain amount of sense; given the fact that we aren’t able to determine how long each repair will take until we get out to the site and analyze the situation, having two hour time slots is the better option to not being able to keep our word. That way, you’ll still be able to plan your day out and we can still meet your expectations in terms of being on time. You will be able to recognize us by our clean, pressed uniforms and our Andy’s service van. We don’t ring your doorbell, just in case someone, like a baby, happens to be taking a nap. We will knock instead. We’ll remove our shoes/put on booties to make sure that we don’t track any dirt into your lovely home. Then, we will place a mat down so we can rest our tools on the ground without scratching or harming your floor to any degree. Now it’s time for our professional appliance repair technicians to get to work. You can expect them to be courteous, knowledgeable, and kind – always operating in your home with the knowledge that we are a guest. Letting strangers into your home isn’t typically fun. But with our technicians, we call to tell you we are on the way and do our best to make you feel at ease so we can get the job done quickly and accurately! The technician will then diagnose your refrigerator and explain the problem to you. Hopefully it’s a simple fix, and one that can be done on the spot. We’ll give you an estimate and wait for your approval. If you need to mull it over with your partner, that is no problem whatsoever. We will never make it a pressure-filled environment, we simply want you to be provided with the knowledge to make an informed decision. Once we get the approval, we get to work. If we need an appliance repair part we will only use factory OEM parts for all repairs to ensure that your appliance in question runs as it was designed to. And that is that! You have the assurance of an industry leading 1 year parts and labor guarantee for the work and refrigerator replacement part needed to get the job done. 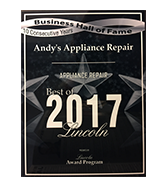 If you are interested in refrigerator repair service, we believe Andy’s Appliance Repair represents an excellent combination of value and quality. We’ve been in business since 1971, and with that 45 years of experience comes an understanding of our community as well as the appliances we work on. Keep in mind we offer appliance repair for units beyond refrigerators. Our services include all major appliance brands and types, including ice makers, gas dryers, small appliance repair, washer and dryer repair, dishwasher repair, and other domestic appliance repairs. Schedule your online appointment today.